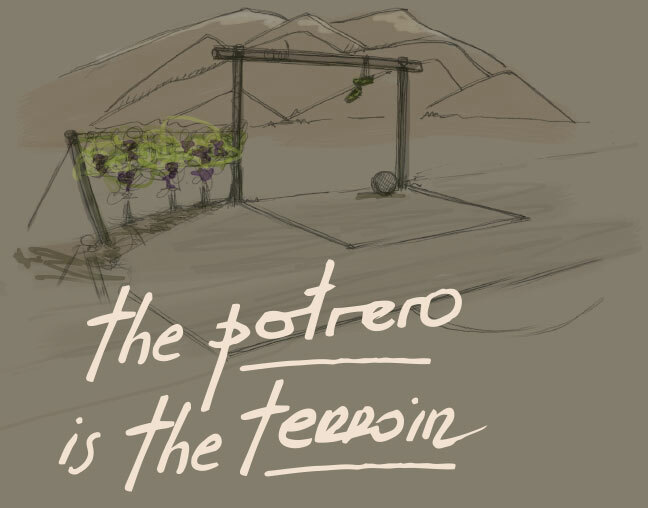 To give birth to a wine of excellence, the vine needs a terroir which challenges its potential to the fullest.  To give birth to a soccer player of excellence, what is needed is a potrero, a makeshift soccer field, which stimulates his virtues and forges his talents.  In Argentina, for many a far-off land in the confines of the world, both concepts, terroir and potrero, blend.  As if blessed by contradiction, the poorer the terroir and the potrero, the better the results. Whoever stands out playing ball on a land which is barren, uneven and puddled will boast an elegant game which will set him apart from other players in the best stadiums in the world. Any vine which endures the crude cold of the night and the blazing sun of the day, the absence of humidity and the heights of the Andes will yet thrive and offer fruit which will ripen to be truly exceptional. 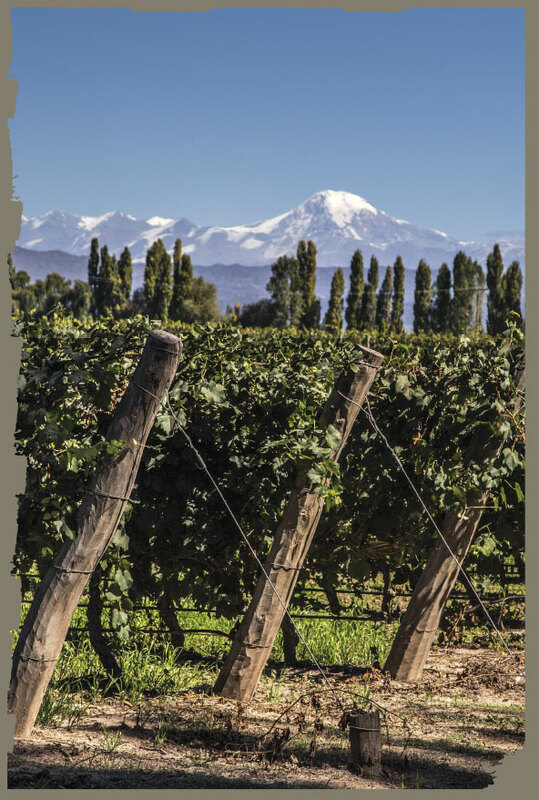 Gualtallary, the winemaking micro-region at 1350 m above sea level in the middle of the Andes Range, is set at the foot of Mount Tupungato, in Uco Valley. 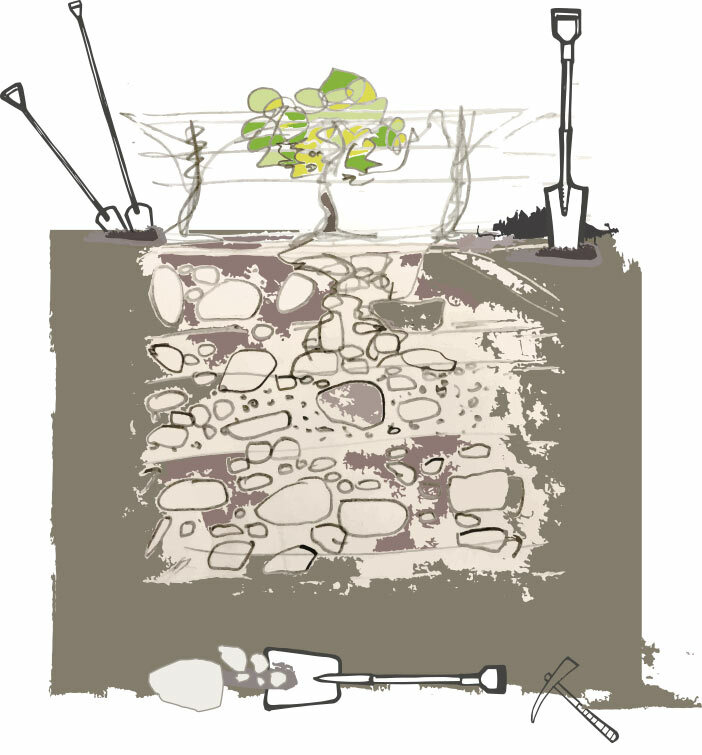 As its soils are mainly composed of stones, the roots of the vines must struggle to find their way to humidity. 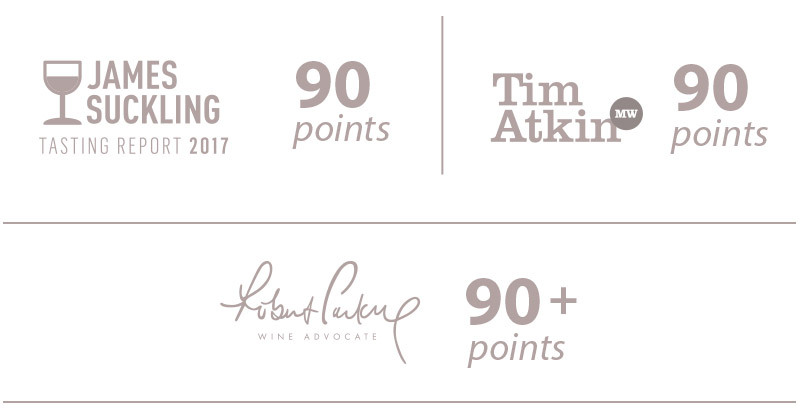 This contributes to achieving wines of great concentration and unusual minerality. 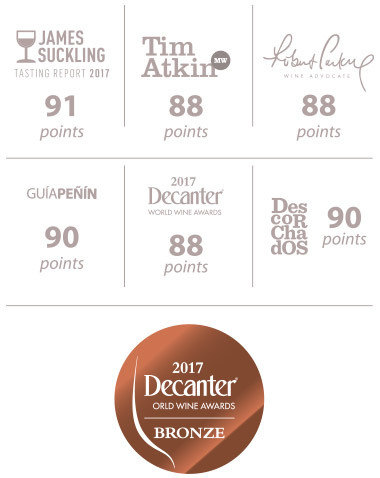 The special characteristics of this small and privileged region endow our wines with personality, texture and natural acidity as well as freshness and an almost wild character. During the vegetative cycle (i.e. 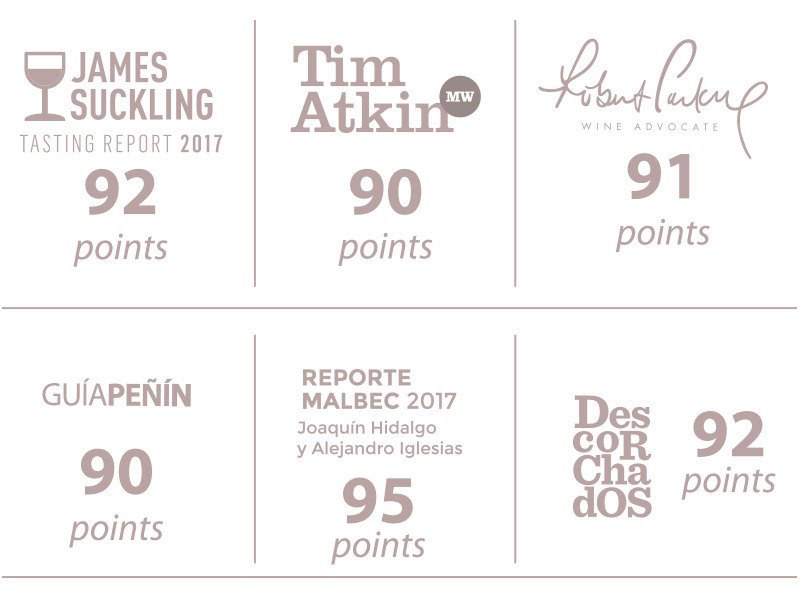 October- April), Gualtallary experiences the lowest temperatures in the winemaking regions of the province. This results in a wider temperature range which impacts on the physiology of the plant. 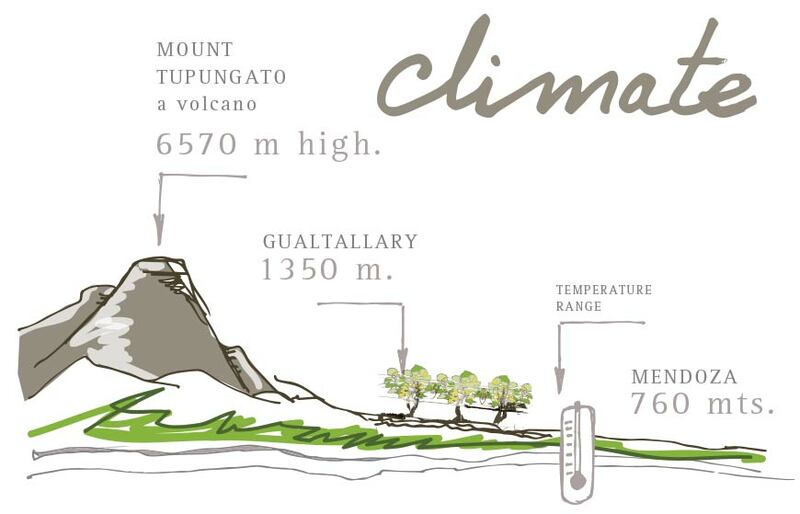 The climatic features allow the wines produced in the region to exhibit greater concentration while retaining natural acidity levels, factors which highlight the quality of the fruit. Sandy loam soils, with high percentage of stones both on the surface and under the ground. High percentage of limestone in the soil. The lots mainly face north, which benefits the vines at the time when they most need sun exposure. 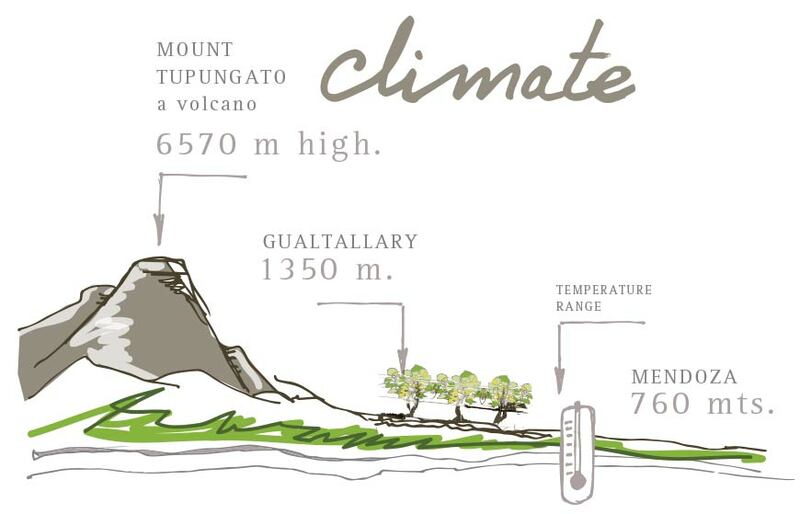 As the ground slopes eastward at a nearly 3 % incline, the cool air flows to lower areas. at the time when they most need sun exposure. Winemaking is defined in the vineyard. 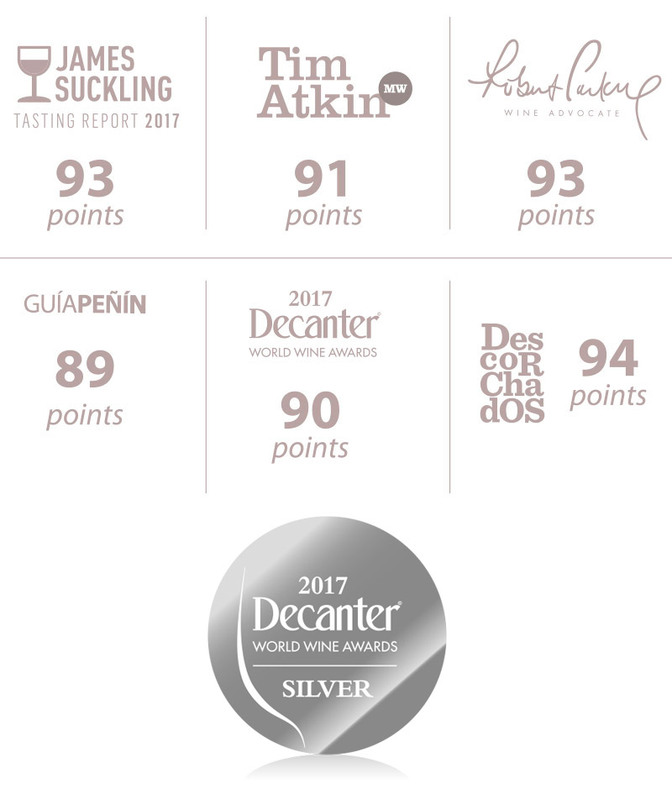 It is usually said that it is possible to make bad wine with good grapes, and yet it is certainly impossible to obtain high quality wine from low quality grapes. Thus, location, soil, climate and grape variety show a determining influence on the final product.  All the grapes for Vinos de Potrero come from vineyards in Gualtallary, Uco Valley. They are four small neighboring vineyards (between 3,4 and 4,6 hectares big), which exhibit similar though not identical soil and exposure profiles. 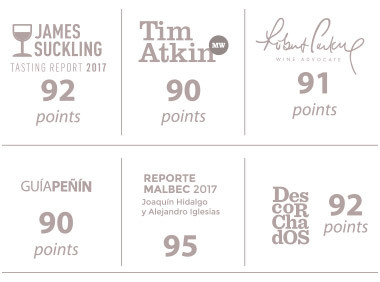 These lots produce the Malbec and the Cabernet franc grapes used in the production of 100% of our red wines. From a philosophical standpoint, the four vineyards are managed in the same way but constitute very well-defined and distinct lots. Every one of them has clearly identified characteristics and is worked so that its fruit eventually produces a unique wine. Our way, with ambitious standards, teamed up with professionals who are also great friends, with the right technology and infrastructure, willing to keep learning, from our corner of the world. VDP is a dream come true. Yet, it started as a humble dream, like an experiment. 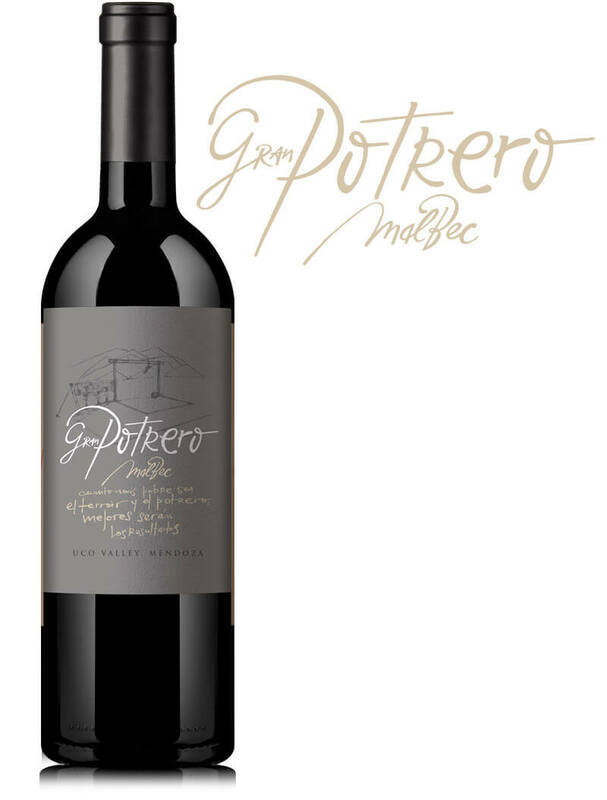 It all began in 2008 when we bought the first vineyard and we produced our first wine in 2012. It has grown steadily ever since. Back then it was just a trial run. We wanted to feel comfortable, to be in good company and safe. 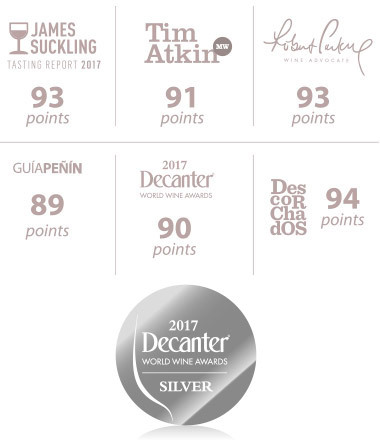 Today we have the first generation of wines made by professionals we admire and love, who have transferred their knowledge and sensibility to wines which have exceeded the quality standards we envisioned. 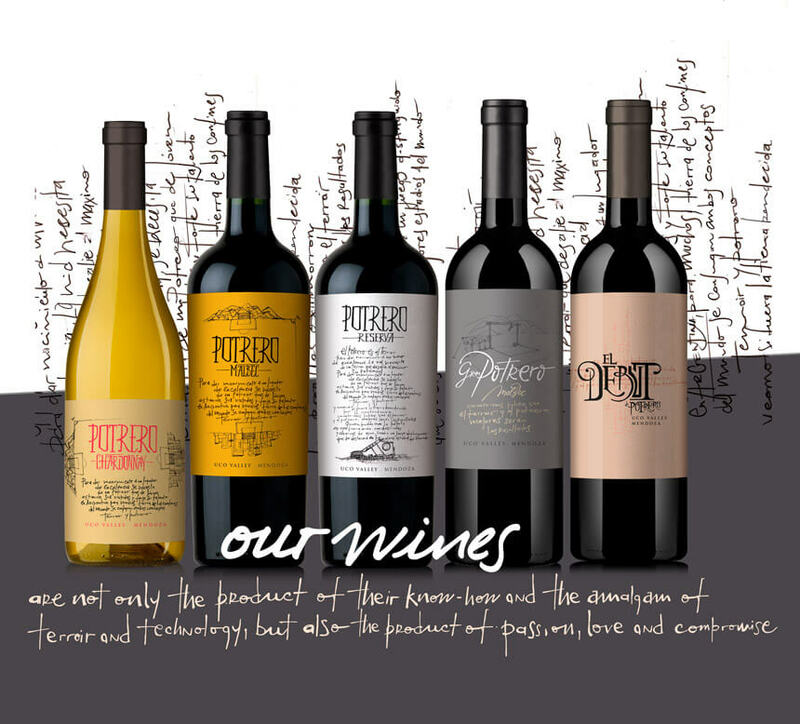 Our wines are not only the product of their know-how and the amalgam of terroir and technology, but also the product of passion, love and compromise. We are grateful and thrilled. This is only the beginning. The greatest expression of the new way of whites of Argentina. 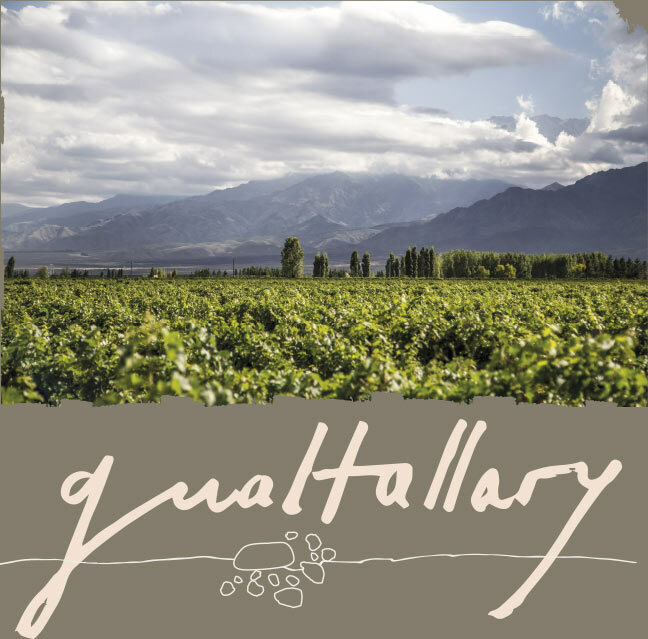 This Chardonnay from Gualtallary combines fruit purity with mineral notes from the terroir. 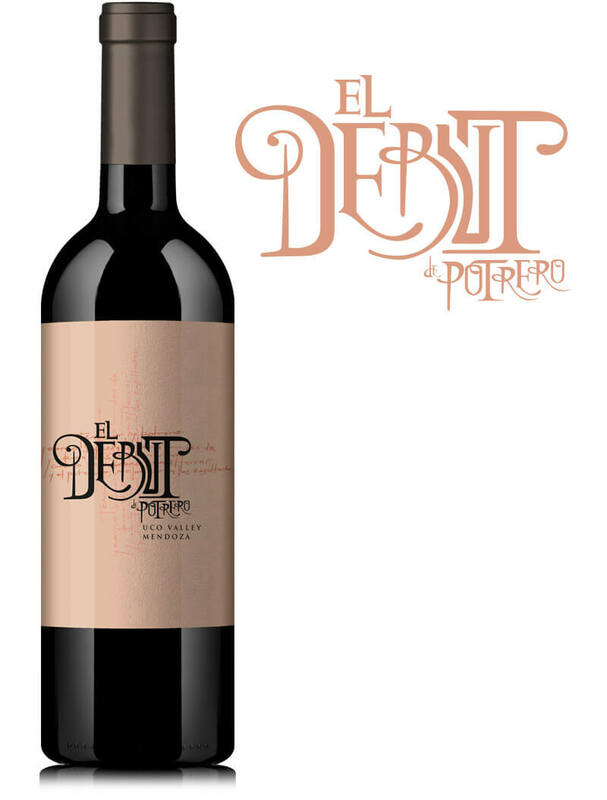 A wine which though fresh and easy to drink is honest and complex. Vineyard with sandy loam soils, with good drainage and presence of stones in depth. 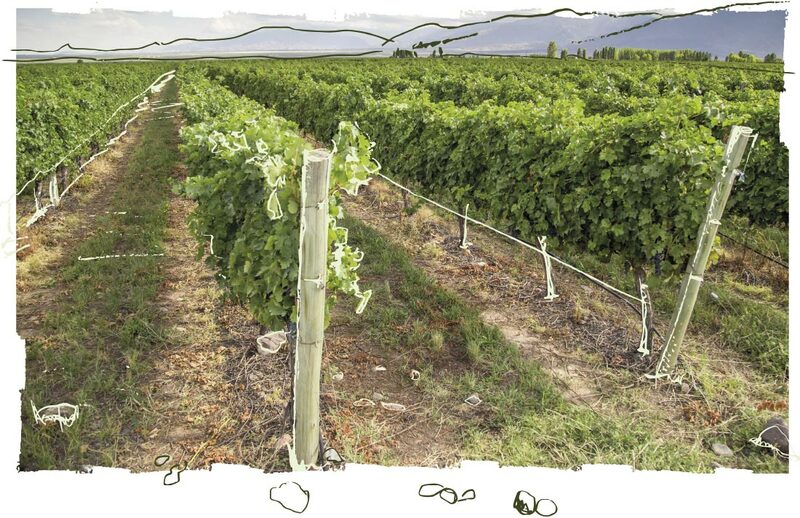 Strong eastern slope and northern exposure which ensures a good insolation and health for grapes.High trellis system, average production between 7.000 and 8.000 kilos per hectare. Manual harvest. 10%% of the wine is fermented in used French barrels.The rest, in stainless steel tanks. Fermentation is started by indigenous yeasts and then continued by the inoculation of selected cultured yeasts. 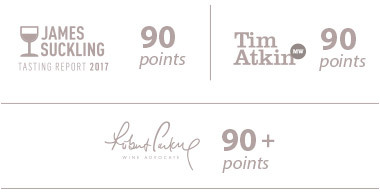 AGING: 20% was aged six months in French oak barrels.  The greatest expression of the Malbec from Gualtallary, which combines fruit purity with the floral and mineral notes from the terroir. A wine which though fresh and easy to drink is honest and complex. A difficult vintage which in the end rendered outstanding results due to the unexpected lower yield. Traditional, in concrete vats/ eggs at approximately 30 °C. Cold maceration for five days. Fermentation is started by indigenous yeasts and then continued by the inoculation of selected cultured yeasts (15 g/Hl). Extraction practices are decided with a view to obtaining well-structured wines. AGING:6 months in once- and twice-used oak barrels. Traditional, in concrete vats/ eggs at approximately 30 °C. Cold maceration for five days. Fermentation is started by indigenous yeasts and then continued by the inoculation of selected cultured yeasts (15 g/Hl). Extraction practices are decided with a view to obtaining well-structured wines. 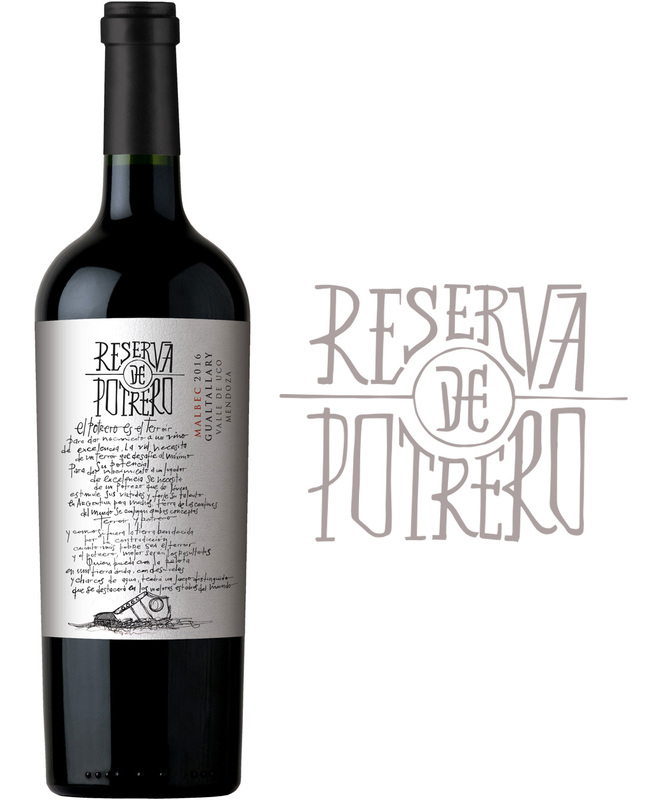 The difference with respect with Malbec de Potrero basically lies in the quality of the must, which spends more time in contact with the oak. However, the fruit character and the terroir continue to play a key role. AGING: 12 months in once- and twice-used oak barrels. 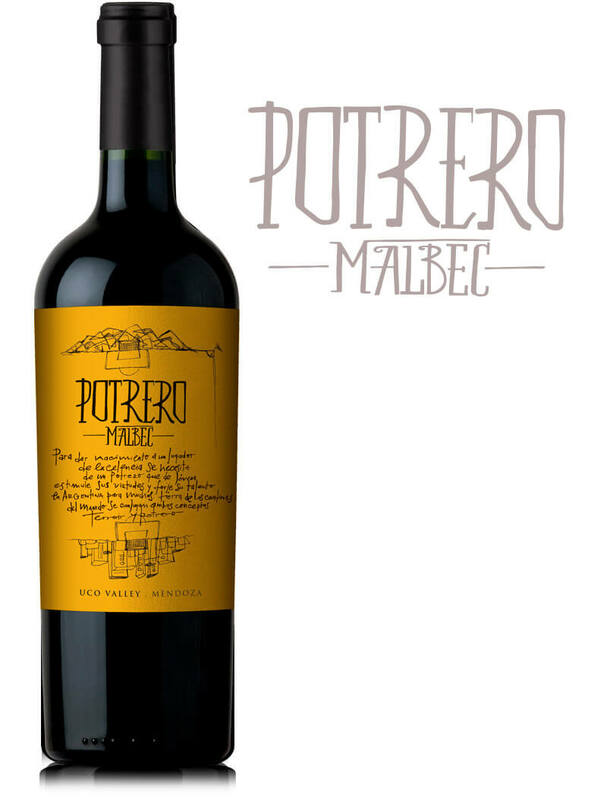 This Malbec displays great purity, elegance, complexity and terroir, all at once. Easier said than done. by the inoculation of selected cultured yeasts (15 g/Hl). Extraction practices are decided with a view to obtaining well-structured wines. Our mission is to make a superb, high-quality wine, which mirrors the potential of Uco Valley and Gualatallary as unique terroirs. 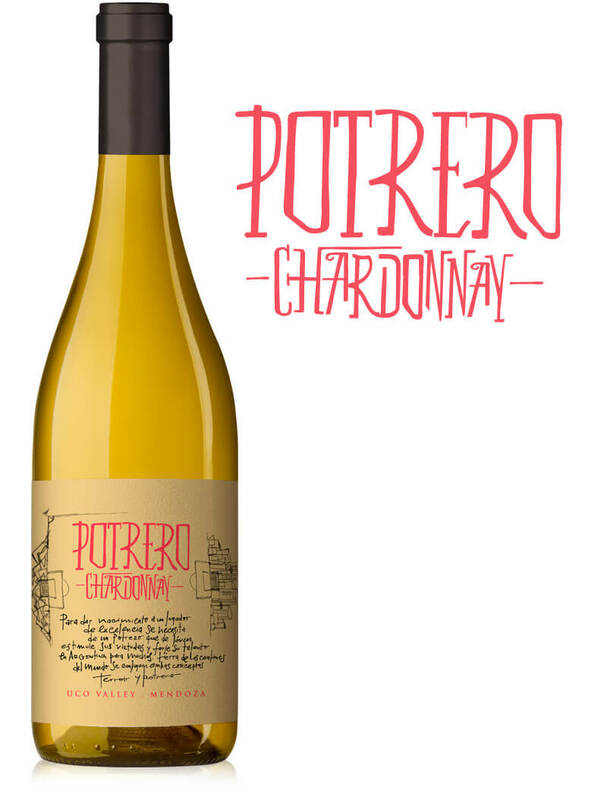 Great aromatic power and depth, mouth-filling though fresh and mineral. 100 % micro-vinified in 500-litre containers; spontaneous fermentation at winery temperature. Long maceration. Extraction practices involve pisonage and délestage during the post- fermentation maceration. AGING: 18 months in once- and twice-used oak barrels. 100 % micro-vinified in 500-litre containers; spontaneous fermentation at winery temperature. Long maceration. Extraction practices involve pisonage and délestage during the post- fermentation maceration.